As the Senior Executive Assistant to Professor James Heckman, Maria focuses on providing short and long-term support to the professor. She also assists with scheduling, traveling logistics, communicating with event organizers, and day-to-day administrative support. 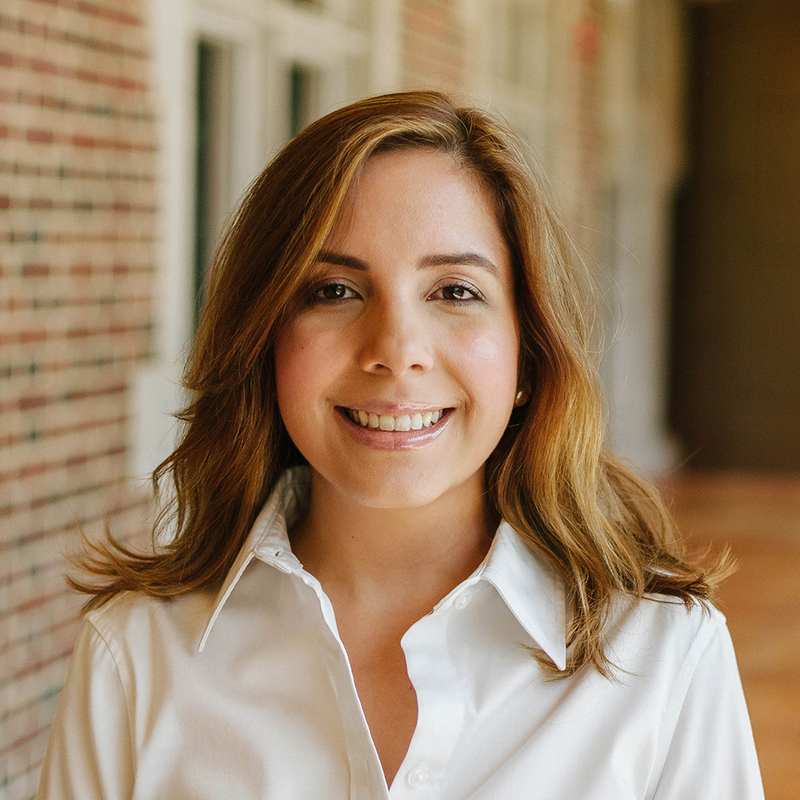 Prior to joining CEHD, Maria worked in development, fundraising, and alumni relations. Maria received a dual B.A. in Business Administration and Psychology and an M.B.A in Strategic Leadership, both from New England College. When not working, she enjoys dining out, baking, traveling, boxing and her Golden Retriever, George.